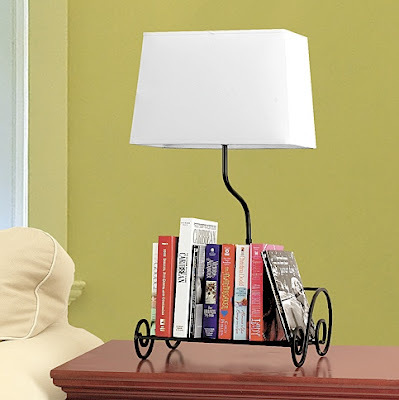 Book Shelf Lamp keeps reading materials and instant light at your fingertips within arms length of your bed or sofa. 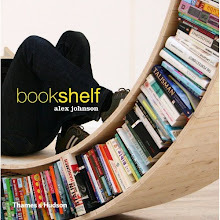 Features a stylish, sturdy base with built-in scrolling bookends keeping your literature neat. Ideal gift for those who love to read or want to bring a touch of elegance to their bedroom or office. Carbon steel, fabric, 12 x 9 x 23 1/4".